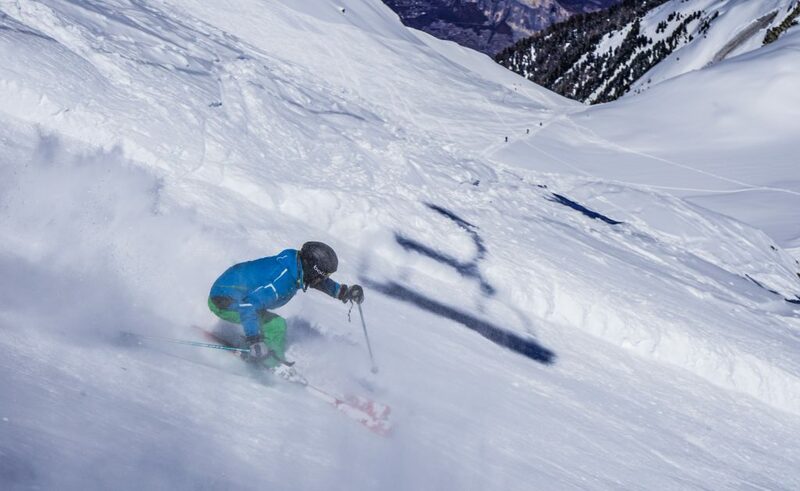 If you are about to embark on a Gap Year learning to become a ski instructor or if you are also looking to spend a few weeks of your holiday on snow this winter, then some of the below tips from Harry Steel (Altitude Futures Coach & Altitude Ski Instructor) could be very helpful. . . It is that time of year again when we should start thinking about some off-snow fitness training before the start of our skiing holidays. Not only is it a good idea for injury prevention it is just as important to help you maximise your time on the mountain whether it is smashing powder or cruising on the piste. But what can you do to get fit for skiing, reduce your chances of injury, and get the most out of your holiday? In this article we will give you some ideas on how to start a ski fitness program. 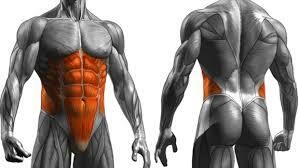 Be aware your first steps to making a personalised fitness programme are tailoring it to your current fitness levels. The key muscles we use when we are skiing are the legs which anyone can tell you after a long day skiing bumps all day! Some of the most basic exercises for helping build strength, power and endurance in your legs are the best including squats, lunges and cycling. One of the best ways to make these excercises more ski specific is to include a plyometric element which involves explosive movement and controlled landing, for example, jump squats. With greater leg strength you will notice a big difference in your performance on the slopes and be powering down those bumps before you know it! The core or lower torso of our bodies can be seen as the power centre of the body and is vital in allowing our bodies to maintain stability in all physical activities and skiing is no exception. Key benefits for skiing of a strong core include: Less injuries, improved agility, balance, co-ordination, power and speed, and stronger posture. One of the best and easiest exercises to try to help your core is the Plank. The aim is to try and use your core to keep your body as still and straight as possible for longer and longer periods of time. Beginners can start by just holding the position for 10 seconds and the gradually extending the time each session. Have you ever skied in bad visibility where you can hardly see your hand in front of your face? A red run that you have skied with ease a hundred times suddenly becomes a huge challenge and you can hardly make a turn without feeling out of balance. What has happened is you have lost your Proprioception which is the sense of knowing where your body parts are in space and without it one of the first things to go is your balance. Try standing on one leg with your eyes closed for 2 minutes twice a day and try and maintain your balance. To make this harder you can start to add small movements such as knee bends or small movements from side to side across your foot. Take this new awareness to the slopes and bad visibility will never feel like a problem again!